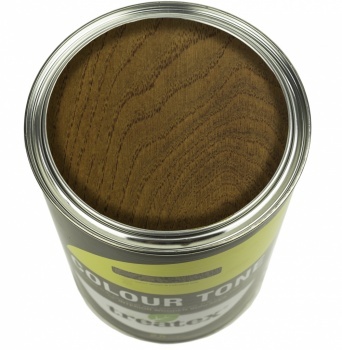 Change the colour of interior timbers with our fantastic range of colour tones. Brush or roller on one coat of Colour Tone to unfinished timber. Remove any excess product immediately with a lint free cloth. Allow to dry throughly then seal with two coats of Treatex Hardwax Oil Clear. Treatex Hardwax Oil is available in Matt, Satin and Gloss finishes. Clear Hardwax Oil sold separately, please see related products below to select your topcoat. Different timbers will take colours differently, we advise to do a sample before finishing the whole area. Sample testers are availble. 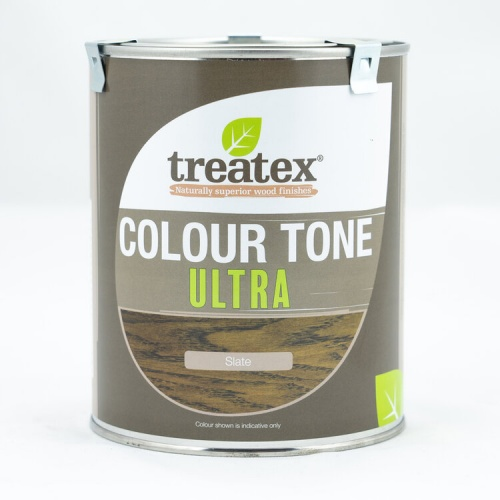 All Treatex Colour Tones can be mixed.